Military Honors and Eulogy service 7:00 PM Sunday February 17, 2019 in the Gilbert Funeral Home, Algonac. Visitation 1-4 & 6-9 PM Sunday in the funeral home. 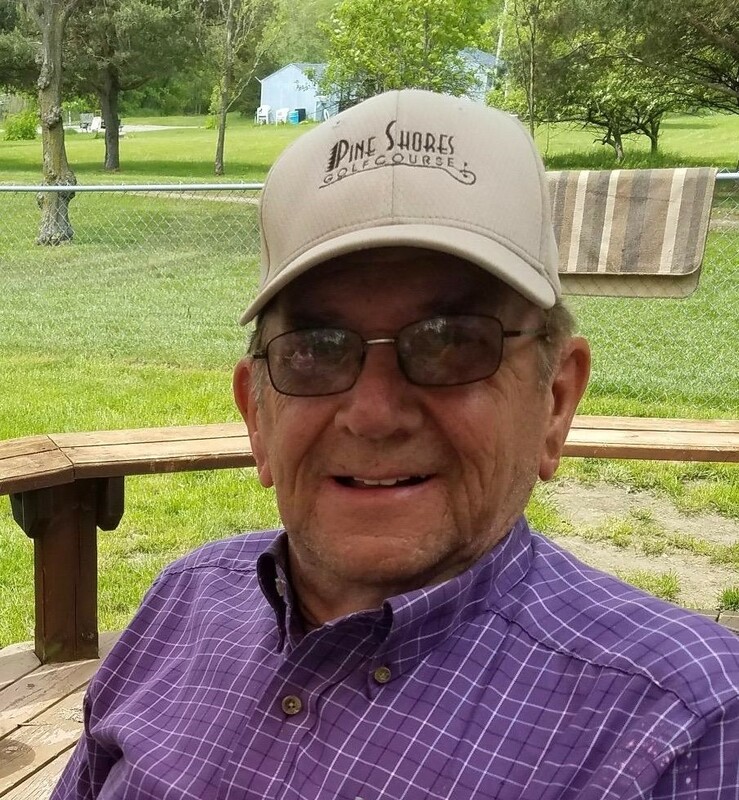 Gordon Arthur Patana, 77 of Algonac, MI and Hudson, FL, passed away peacefully, surrounded by family on Tuesday February 12, 2019, in FL. Gordon was preceded in death by his beloved wife of 43 years, Donna Patana, parents Arthur and Agnes Patana, brother Gerry Patana and sister in law, Dianne Patana. Gordon is survived by wife Nicole, children, Elizabeth (John) Vollstaedt, Michelle Patana, Scott Patana and Matthew (Amanda) Patana. Grandchildren, Jessica Vollstaedt, Andrew Vollstaedt, Cole Patana and Maelee Patana. He attended The Ohio State University, and remained a lifelong Buckeye fan. Gordon was honorably discharged from the United States Air Force, working many years at Selfridge Air National Guard Base. He retired from TACOM, however, not being one to sit still, he worked many places post retirement, including Focus Hope and Mueller Brass. He was an avid woodworker, always with a project on deck. He very much enjoyed golf and looked forward to his weekly league in Michigan and Florida. Gordon always approached life with an optimistic attitude, and was always smiling and joking. He will be greatly missed.